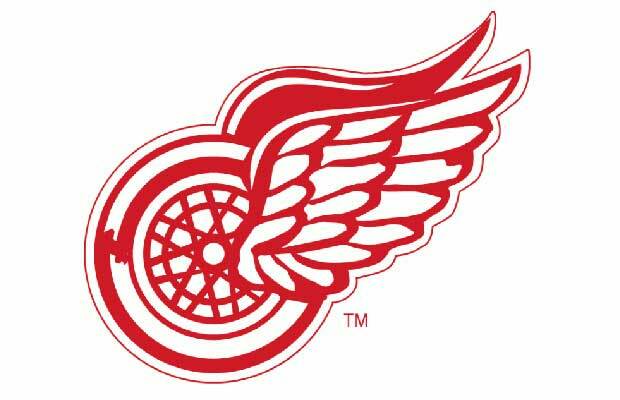 "Hockeytown, USA" owes its fine Redwings logo not to a famous designer but to Canada. In 1932, grain merchant James E. Norris purchased the then Detroit Falcons and changed the name to the Red Wings. He'd previously been a member of the Montreal Amateur Athletic Association, which was based on cycling, and loved the winged wheel logo. Naturally, the owner adopted that icon, which ended up fitting in perfectly with the D's auto-focused economy.